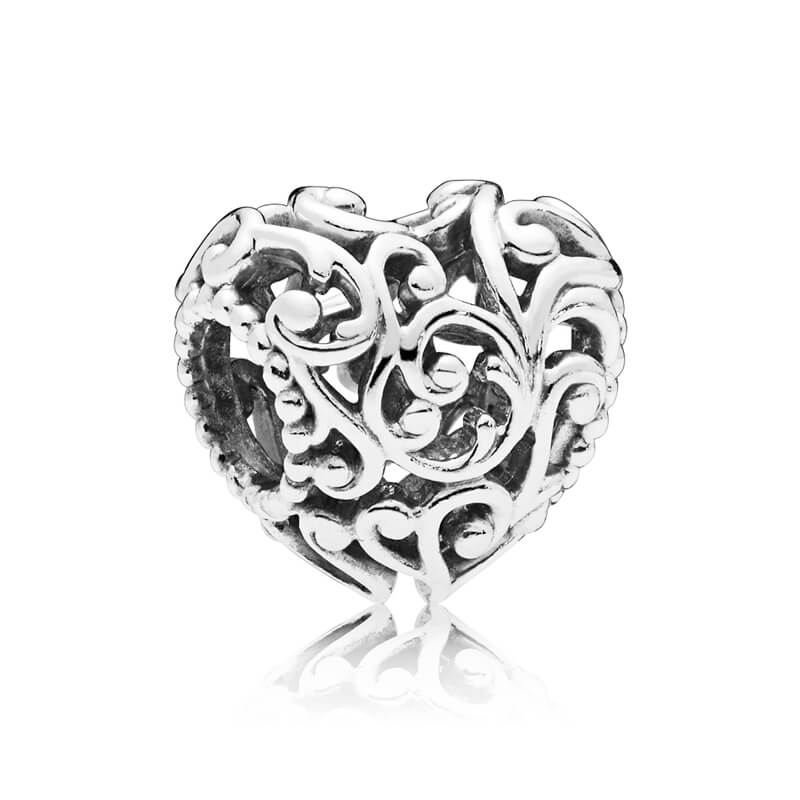 Captivating and beautiful, the luscious swirls of this sterling silver heart-shaped charm is guaranteed to add a touch of opulence to any PANDORA Moments bracelet. This was sold out everywhere I looked, and as my gorgeous niece had asked for it for Christmas, I did a quick google search and up popped Gift and Wrap as having one in stock. I has arrived in plenty of time too.